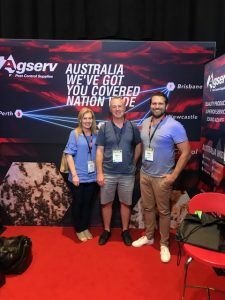 Michael Bell, Di Schweickle & Daniel Spencer attended the AEPMA pest conference in the Gold Coast. 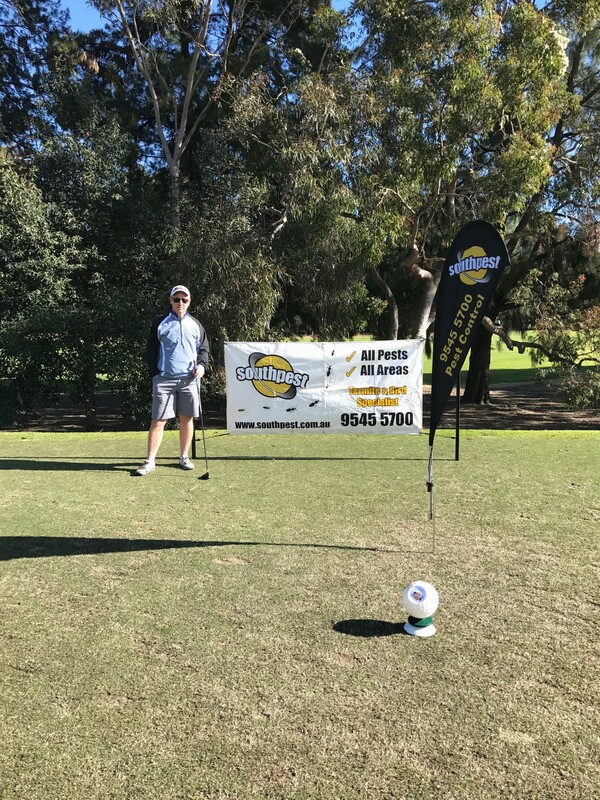 Southpest proudly supported Alzheimer’s Australia by sponsoring a hole at the Meridan Corporate Celebrity Golf Classic at Concord Golf Club. The day raised $9,600.00. 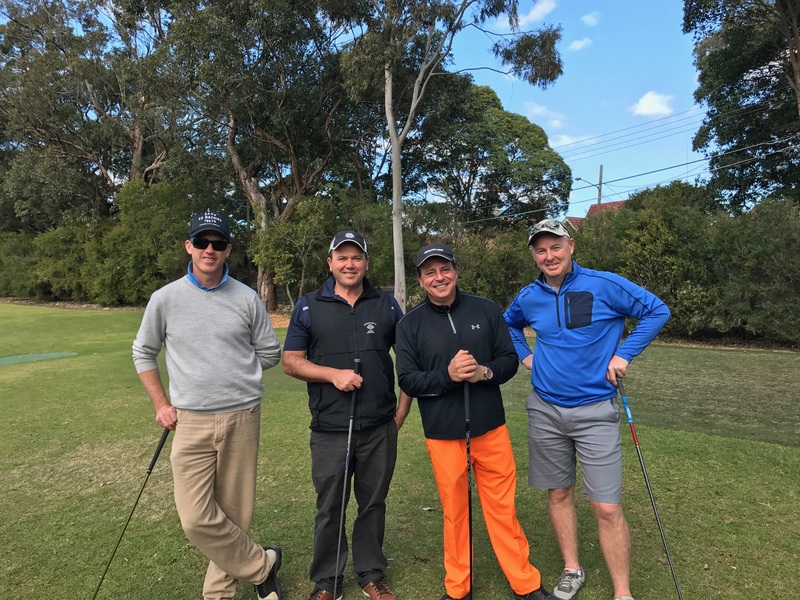 Southpest team finished a commendable second in golf. 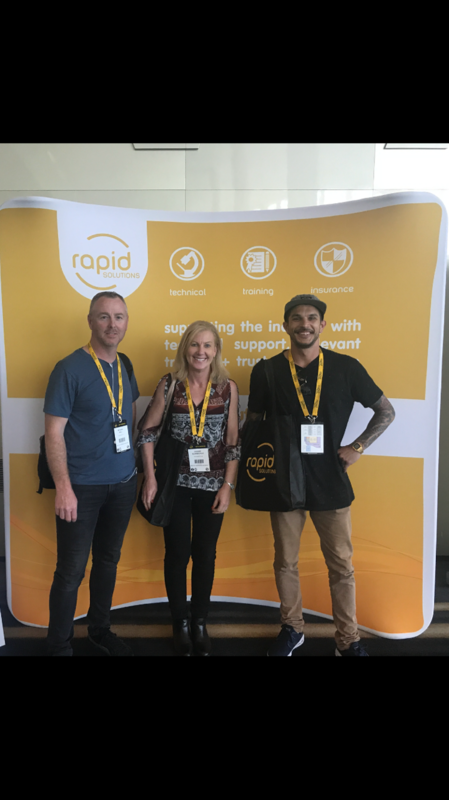 Michael Bell, Di Schweickle & Tim Spencer attended the pest conference in the Gold Coast on 11th & 12th August, 2017. FIGHT AGAINST TERMITES – We have added another Termatrac T3i to our technology in our fight against termites. Mention you saw this on our Web page when you book your termite inspection and we will use the Termatrac when conducting your termite inspection at no further cost. 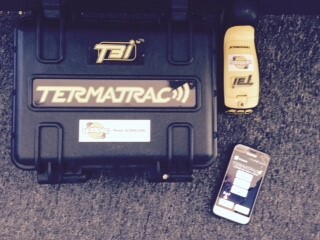 Termatrac is used to detect live termite within concealed areas. Termatrac is a breakthrough development invented in Australia similar to radar. It is the exciting answer to the detection of termites. It detects & tracks termite activity through timber, brick, concrete, plasterboard and other common building materials with no interference to the building material or termite activity. TIMBERSECURE TERMITE INSURANCE – Southpest can now offer you the TimberSecure Termite Insurance Policy. Don’t be eaten out of house and home. Protect yourself with a $100,000 TimberSecure Termite Insurance Policy. Call Michael on 9545 5700 for further information. SOUTHPEST WELCOMES BLAKE PARSONS. Blake joins the Southpest team as a Pest Technician after completing his trial period. SOUTHPEST always encourages and supports ongoing professional development. Congratulations to Matthew Beard for completing training in T3i Termatrac equipment. Congratulations to Daniel Spencer, Tim Spencer & Matthew Beard who completed their St John Ambulance First Aid Course. FLIR INFRARED CAMERA NOW AVAILABLE – Southpest now have the latest thermal imaging technology available to assist in the detection of subterranean termite activity. Please call Michael on 9545 5700 for further information.